If you're looking for a place give the family a solid camping and fishing experience, this site may be a good fit. Nestled in the Hidden Lake Reservation of Lake Metroparks, the secluded campsite is about 1/3 mile from the parking lot - meaning it's far enough to feel secluded, but close enough to the restroom to make it accommodating for groups with at least one camper who's willing to hike a bit to find some basic creature comforts. 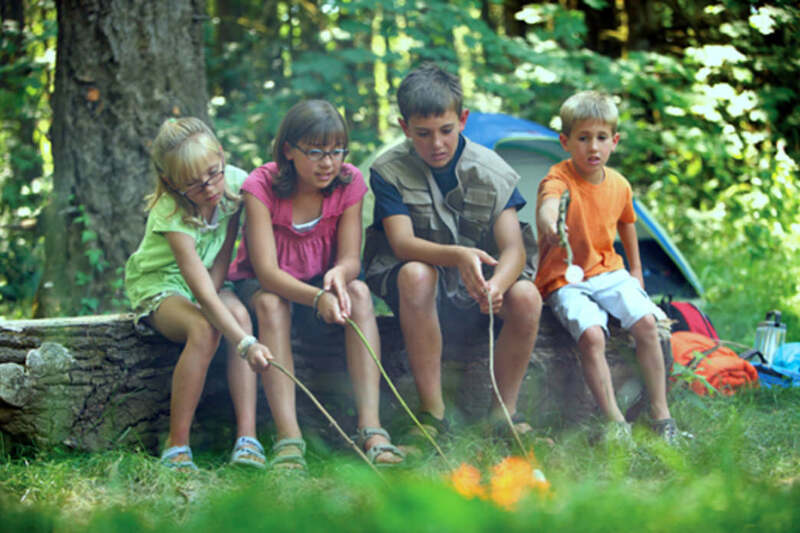 The Lake Metroparks system offers six tent camping sites. These are primitive campgrounds and no restrooms are available. 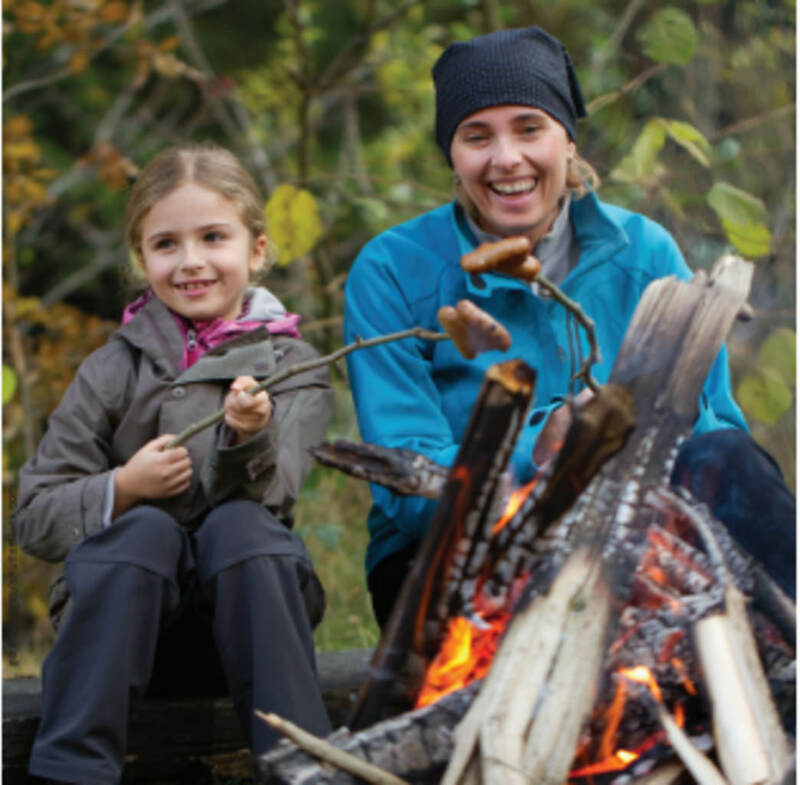 Campers are expected to pack-in, pack-out, and follow other 'Leave No Trace' best practices. The park includes its rules on its website. Each site has a picnic table, grill, fire ring, benches, and an flat area to pitch a tent. 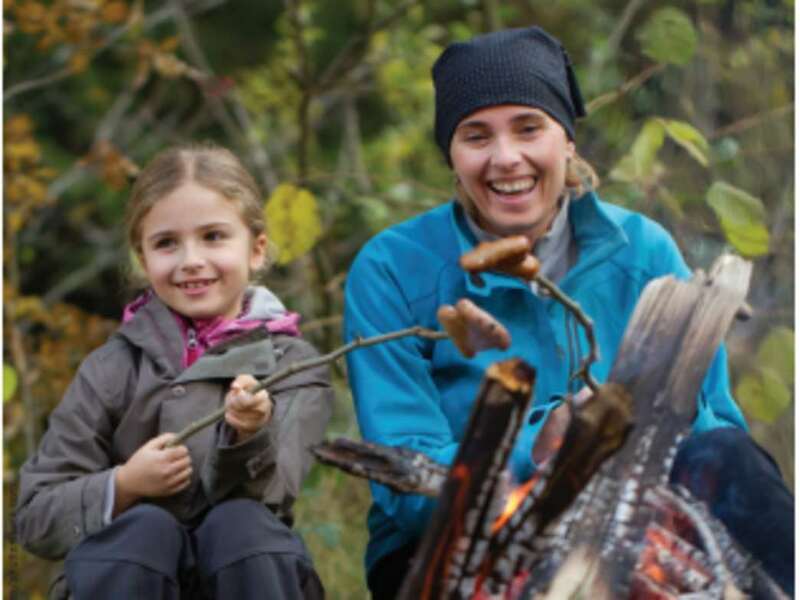 Camping in Lake Metroparks offers urban dwellers a chance to get away and save time, because these getaways are so close to the city. Especially popular with young families and those who like to fish, weekends at the lakeside campsite often book up in advance. Campsites are available from May 1 through October 31, and reservations are "brisk," according to Campsite Manager Nancy Martin. Reservations can be made online anytime, or by calling the camp office at 440.358.7275. Renters must be at least 21 years old. Fees are $10 per night for Lake County residents, and $20 per night for non-residents.